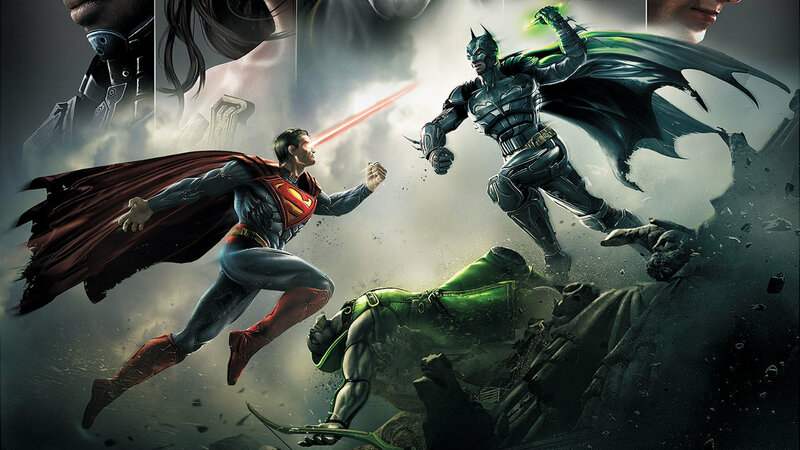 Injustice: Gods Among Us is on sale for $35.99 at Toys R Us, that's $25 off the original price. However this is only until May 4. If you're unsure whether to purchase this game than check out the review. Noobfeed Senior Editor, Daav, stated that it was "Beyond any fighting game of its time" and gave it a 92/100.